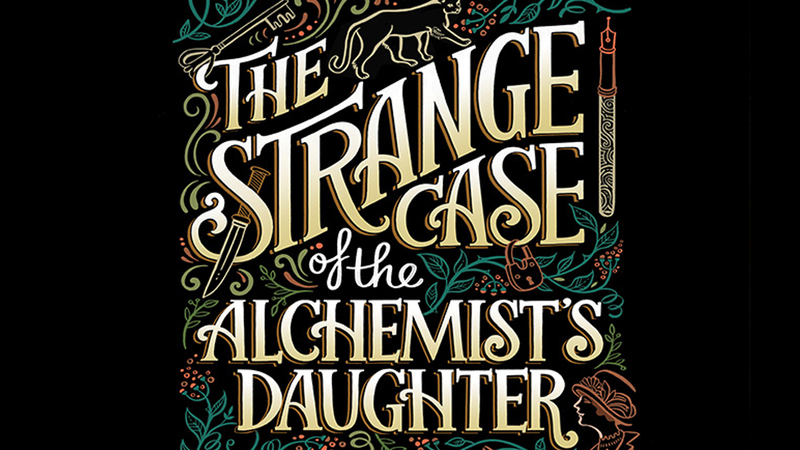 Theodora Goss’ The Strange Case of the Alchemist’s Daughter is making the jump to the small screen. According to Variety, the novel about the daughters of Dr. Jekyll and Mr. Hyde is setting up camp with the CW, where it hopes to be adapted into a drama series. Variety alum AJ Marechal will write the script, while former CBS Entertainment president Glenn Geller will executive produce via his Gellervision company. Ellen Goldsmith-Vein will also produce with Jeremy Bell, D.J. Goldberg, and Eddie Gamarra. Set in Victorian London, the show is set to follow two daughters: One of Dr. Jekyll, the other of Mr. Hyde. The two half-sisters discover one another when they unite with other daughters of famous literary figures to solve the mystery of a series of gruesome murders connected to their infamous father. Goss, a literature teacher at Boston University, has written a number of publications, including the short story collection In the “Forest of Forgetting.” She has won numerous awards for his books, and has been a finalist for the Nebula, Locus, Crawford, Seiun, and Mythopoeic Awards.